The world of Middle-earth is dominated by several races, but the most iconic henchman are the orcs. 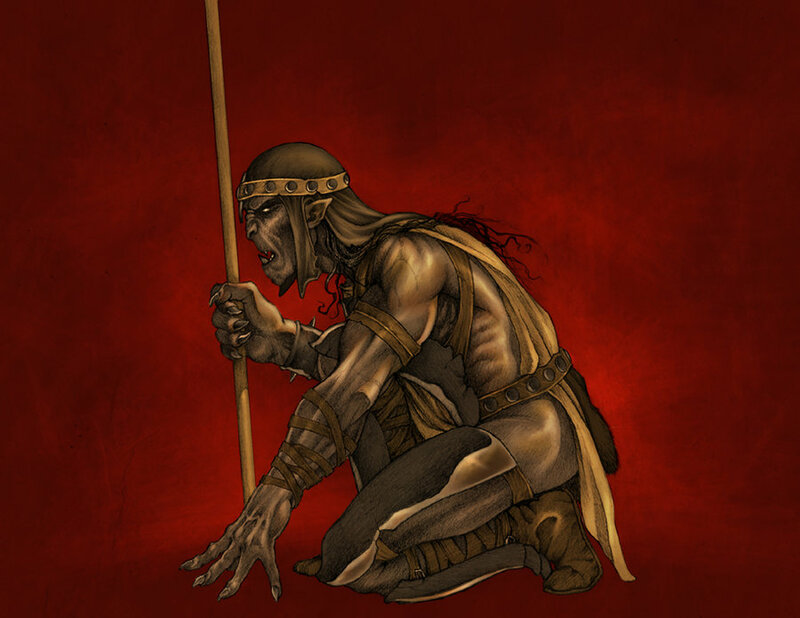 Known as goblins in earlier works, orcs are described as the corrupted and twisted version of elves. Rare is the story told in Middle-earth that does not include orcs. But you may prefer more variety; after all, orcs will probably appear frequently in your story. If so, feel free to use these suggested orc stat blocks. Orcs are renowned for their fiendish ingenuity in the manufacture of weapons. Pain. When dealing damage the wielder of an orkish melee weapon may choose to deal an additional 1 damage to their target and inflict the same amount of damage to themselves.